Event organizers have evolved past the era of using flyers, newspapers and other mainstream media for their event advertisements. A new player in the game is Facebook- a platform where millions of people spend an average of at least 40 minutes every day. And that is why it is the perfect place to advertise your upcoming event. Organizing an event itself is a daunting task. But apart from all the efforts and money that goes into actually setting it up, one thing that makes organizers lose their head is determining how they can turn the event into success in terms of participation. Companies organise events for fostering relationships with the community and also to promote their brand by building up a reputation. It’s not like organising a birthday party next door! You need to put in a bit more thought into getting your event noticed by the people most likely to attend. Fortunately, Facebook has thought this through and came up with Facebook Ads specifically for events. Event creation was a feature launched by Facebook in 2009. Since then, it has proved to be a handy tool for organizers to shout out about their events and get an estimate of people who would be attending. Now, Facebook has made it a point to constantly upgrade its algorithm in order to give preference to the user and his social circle, rather than businesses trying to promote their cause. This shift towards prioritizing quality content above everything else has made it difficult for events to organically reach a wider audience. After you have exploited all free ways of reaching your audience, Facebook Ads for events should be your next step towards leveraging attendance. Paid advertising of your Facebook event can complement your organic efforts on your company page to publicise the event. So, first things first: Come up with a killer Facebook Event Page. It might not look like a big deal, but having a Facebook event page can surely make or break the success of your event. Long uninteresting names do not stick with the audience. Also, it doesn’t look good on small screens. The event name should aim at getting the reader hooked on so that he/she checks out the details. As always, pictures register first on the audience’s mind. Be sure to use a relevant image that can give an idea about what the event is going to be like. Anticipate every little detail about your event that a viewer might be looking for- what it is for, where is the location, at what time and what is expected of the viewer. Once you have your Event page in place be sure to promote it on your company page. This way you can stay connected to the audience even after the event is over. The next step is finding out how a Facebook Event Ad campaign can boost participation. Identifying your advertising objective is critical to determining the success of your campaign. For instance, you might aim for awareness or consideration by friends of attendees or simply boost ticket sales. Ad campaigns are to be designed keeping in mind the ad objectives for it to yield the desired results. Targeting is of paramount importance when advertising for events. It helps in segregating the people who are most likely to attend and advertise specifically to them. Exploit the precise targeting feature of Facebook Ads to reach out to the right audience. ‘Lookalike audience’ are people who have similar interests to the ones who have already expressed interest in your brand or event. This is done by installing facebook pixel- a piece of code that compiles the data from your email list to create a lookalike audience. 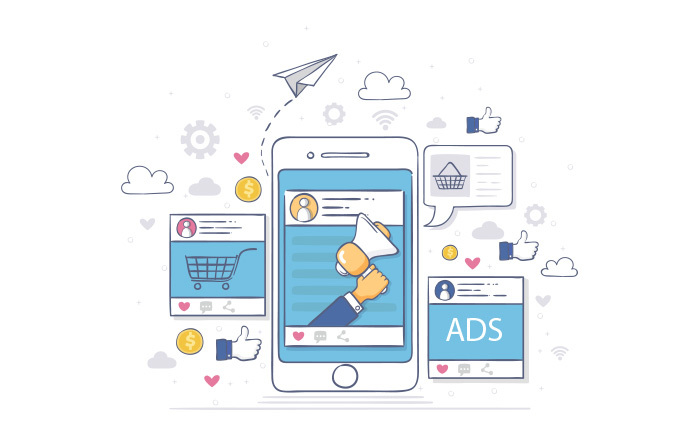 According to an article published by Eventbrite -the world’s largest event technology platform, retargeted Ads convert better than normal Ads. Therefore retargeting ads to people who have already shown interest in a previous event is more likely to convert. Once you are done setting up the campaign and gone live, don’t just let it sit. 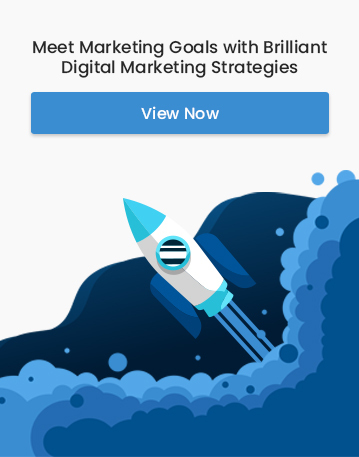 Continuously optimize and fine-tune your targeting to reach out to other possible segments of the crowd who might be interested in attending your event. Facebook is a good place to create and maintain the hype about your next event and Facebook Ads can give your event publicity a push in the right direction towards maximizing attendance. Which Google Ads campaign type is best for you?